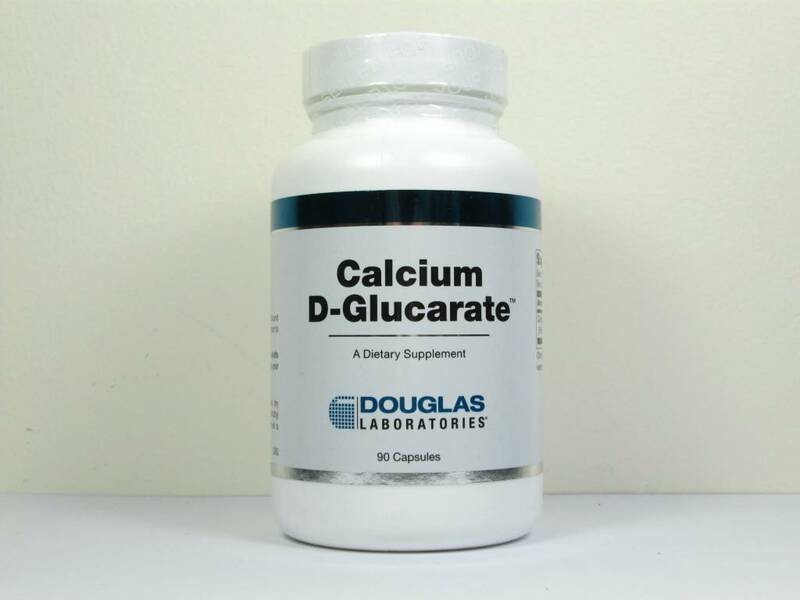 Calcium D-Glucarate, an "AMNI Original Formula", comes in a new Douglas Labs label. (AMNI is part of Douglas Labs). By supplying a slow release form of D-glucaric acid, calcium D-glucarte is an effective agent that enhances the deactivation of toxic substances and encourages their elimination from the body. 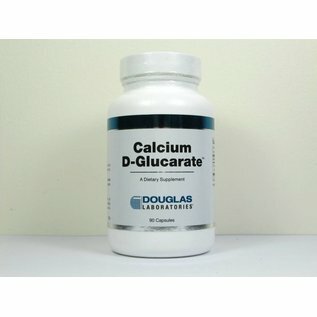 When calcium glucarate is converted to D-glucaro 1,4-lactone, it counteracts the enzyme beta-glucuronidase, which can otherwise interfere with conjugation and detoxification of steroid hormones and potentially carcinogenic compounds. Beta-glucuronidase enyzmes are present in all cells, particularly the liver, kidney, lung, intestinal epithelium, breast and endocrine organs. By inhibiting this enzyme, glucaric acid derivatives may exert a protective, non antioxidant effect on the immune system.